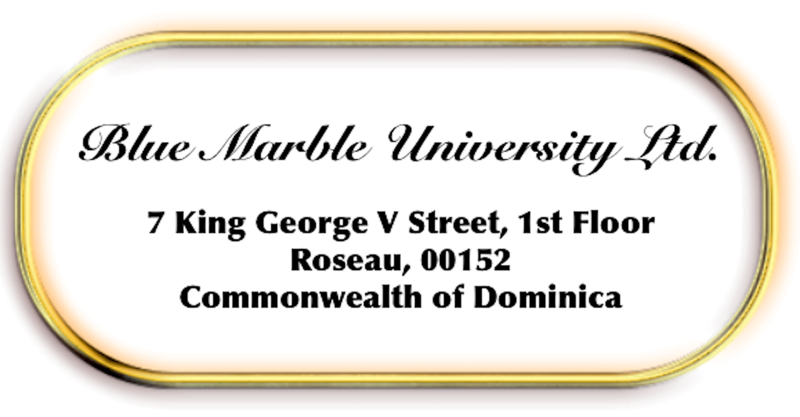 At Blue Marble University, we have no foreign language requirement for undergraduates. 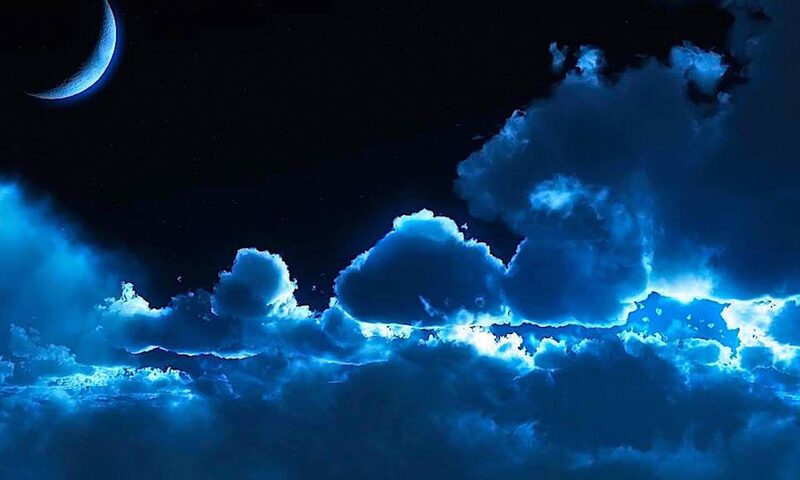 We do not add in any courses not germane to the program you are taking. Every one of our undergraduate programs has eliminated not only irrelevant foreign language courses but all other courses irrelevant to the field of interest. Our undergraduate programs are runways for preparation for our online doctoral programs. Consequently, instead of 4 year undergraduate programs (longer in some cases if you can’t get specific courses at some institutions), we deliver up 5 year online combination BS/PhD degrees instead!! Not only that, but at Blue Marble University, you will never be shut out of a course because “registration closed-course full” because we send our course content to you. Students don’t have to fit into a lecture hall seating capacity nor fail to obtain a course because of a Professor’s personal class size limit. We have the capacity to serve everyone. 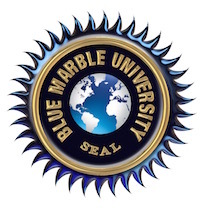 But more importantly, when you are accepted at Blue Marble University, you receive your Curriculum for the entire program…no need for any further “registrations”. You will know what courses you have and when and in what order when you are accepted. Seat time?? Who needs it. We took the advice of the US Department of Education and abolished seat time—the idea that an undergraduate program should be 4 years. Our undergraduate modules are only 2 years, the time we feel is appropriate for you to gain sufficient proficiency in a subject in preparation for proceeding into our 3 yr online doctoral programs en route to our fast track BS/PhD and BA/PhD degrees.